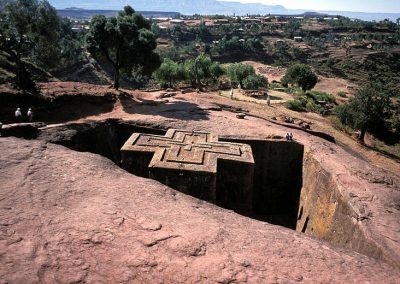 If you want to visit Ethiopia —whether for its unique history, indigenous cultures, diverse topography, endemic wildlife, photographic opportunities or wonderful people—please consider Lungo Local Tour Ethiopia. We offer individualized tours of any length to any place in the country for solo travelers or groups. 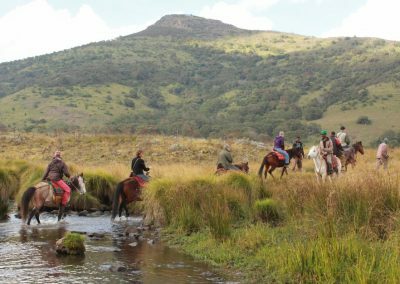 We can arrange travel by private vehicle, plane, train, bus, bicycle, foot and even mule. We can book a range of accommodations—from budget to luxury. 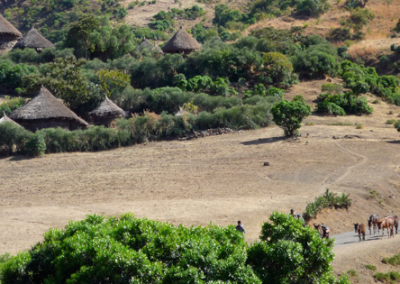 If you want to go where most of the tourists go, Lungo Local Tour Ethiopia can take you there. 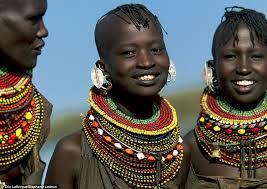 But, we can also take you to places that are just as worth seeing where you will likely not meet any other tourists. Because people who live in a community tend to know it best, we have always employed local guides at all of our tour destinations. They are well-organized, possess a caring and professional manner and are unflappable in the event of a problem. Their knowledge of the area will help you to make the most of your time while you are there and to leave with a good understanding of it. If you choose to travel by private vehicle—whether car, van or 4x4—we provide friendly, licensed, safety-conscious drivers who know how to deal with the variety of road conditions and all of the people, carts, cows, goats, camels and other animals we often encounter on the road. 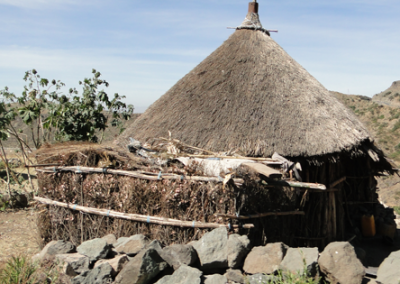 We have been told by many of our clients that traveling with Lungo Local Tour Ethiopia is like traveling with family. This is exactly what we set out to do. We treat our clients as family, tailoring our services to be flexible and catering to what they want. 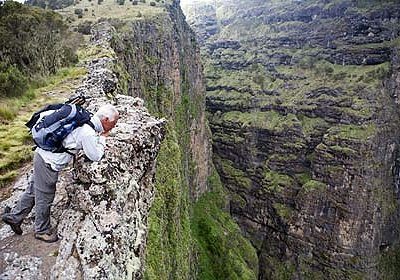 There is so much to see and experience when traveling in Ethiopia. If you want to take part in everything that is fine. But, if not, that is fine too. If you want to see the sights on your own, no one will put any pressure on you not to. 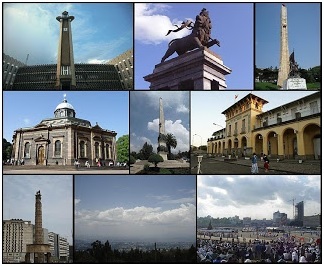 Freedom is important to Ethiopians. We enjoy offering that same freedom to our clients. We look forward to hearing from you (email us at lungo.adiss@gmail.com or contact us by phone at 0913413740) and we will respond quickly when we are here. 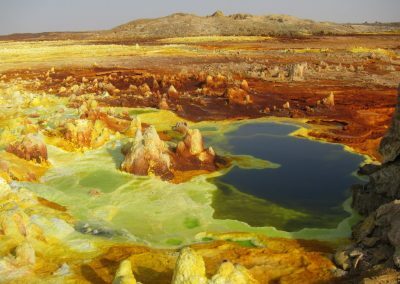 If you do not hear from us immediately, it means we are in the Simien Mountains, the Omo Valley, the Danakil Depression or some other captivating part of our wonderful country. Or, it could be just because this is Africa. Sometimes things just don’t work as they should. We call that TIA. 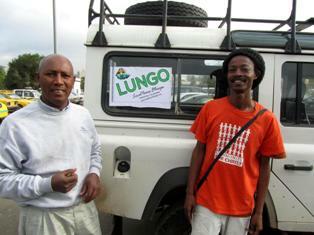 The testimonies of our clients have helped to make Lungo Local Tour Ethiopia what it is today. 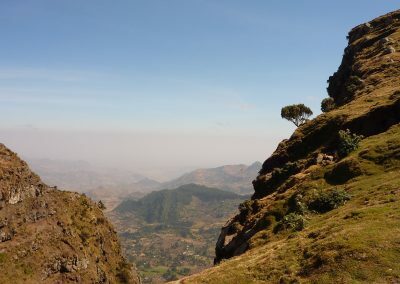 The recommendations and reviews listed below cover the ins and outs of the major Ethiopian tourist circuits—the natural topographic scenes, the historical routes, and the cultural-rich itineraries. 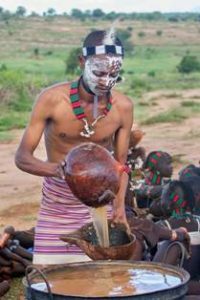 Trip Advisor Forum – historical north, Danakil Depression, Harar (the city of saints), southern Ethiopia and the lower Omo Valley tribes. Lonely Planet – recommended driver in Ethiopia, Omo Valley, local guide recommendation in Ethiopia, best of Omo Valley Ethiopia, Omo Valley touristic village, Omo Valley non-touristic village, Omo Valley tour and travel, Omo Valley best tour company, Omo Valley best local guide, Tour North Ethiopia, Tour South Ethiopia, Tour East Ethiopia, Tour West Ethiopia Tour Omo Valley, lower Omo Valley local guide recommendation, lower Omo Valley tour company, lower Omo Valley photographing, lower Omo Valley local tour, lower Omo Valley recommended guide, lower Omo Valley tour and travel and more. In every destination, we have experienced local tour guides and drivers with an excellent up-to-date lines of communication. The service we provide ranges from budget to luxury tours. 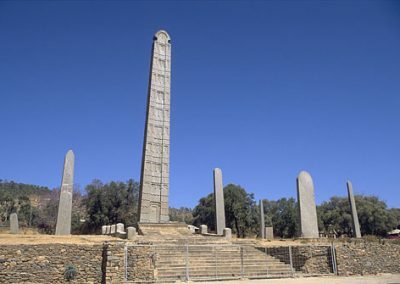 We pay the utmost attention to your interests and desires when we plan your tour to Ethiopia. Lungo Local Tour Ethiopia was founded in 2013, with the help and continued support of Karin Kreijkes, from the Netherlands.